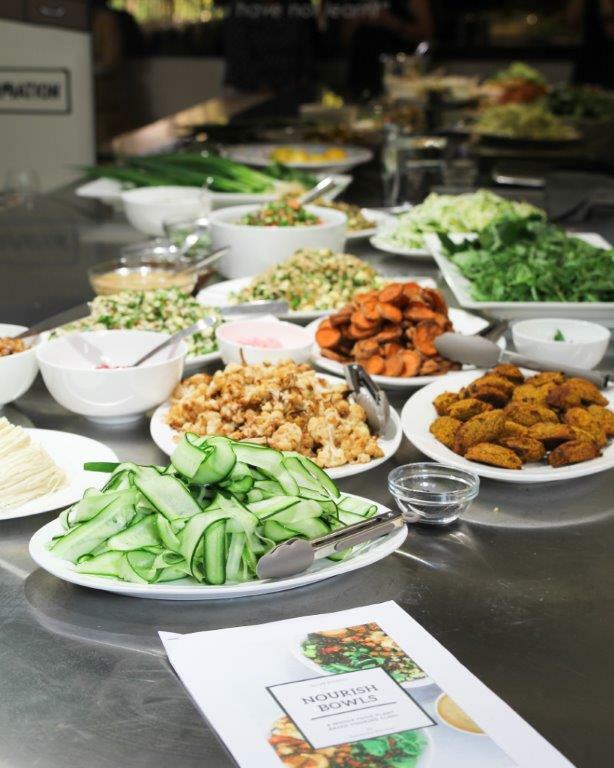 Vegan cooking demonstration - Whole Plant Foods - Adelaide Central Market: The City of Adelaide's premier food destination. Over 70 traders under one roof. Come and discover how delicious the fresh abundance of whole plant foods can be with the team from the Vegan Festival. You’ll learn how to create two simple-to-prepare-at-home dishes that allow the tantalising flavours of whole plant foods to shine, and nourish your body at the same time.